Still looking for a gift for your favorite lingerie fan? 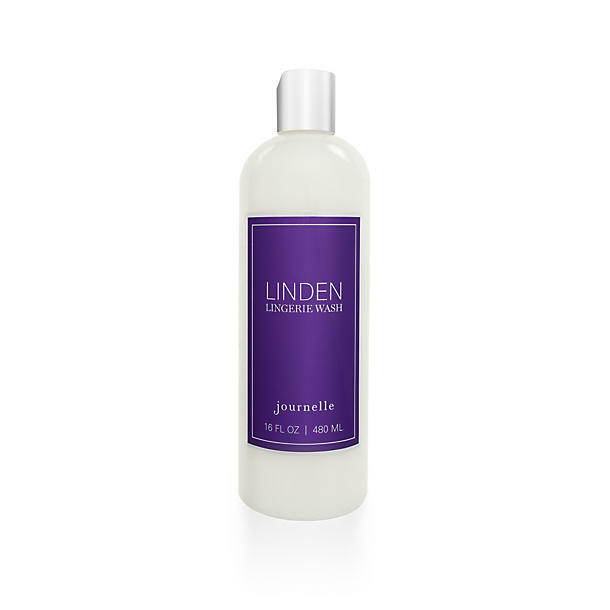 Here are a few options for presents that will ship quickly (depending on destination), aren’t too tricky to figure out fit-wise, and make fun additions to your lingerie drawer. Basically when I start lingerie shopping I never want to stop and could easily fill up a wish list with 100s of items, but when I ask myself what I would honestly use the most, this is the final list: a few practical things (hold ups for work, eye mask for travel, lingerie wash for delicate care), one playful thing (a silk tasseled collar), and one piece of recommended reading (the fabulous wisdom of The Bra Zone). Click each image to learn more! 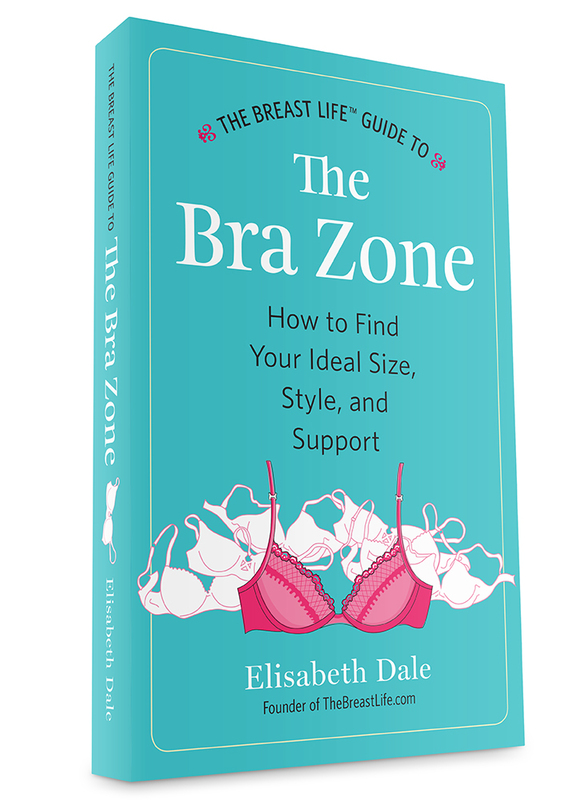 The Bra Zone by Elisabeth Dale. Soooo, I’m mentioned in this book, which is beyond delightful, but this would make a GREAT stocking stuffer for someone who’s interested in doing a deep dive into the world of bras. 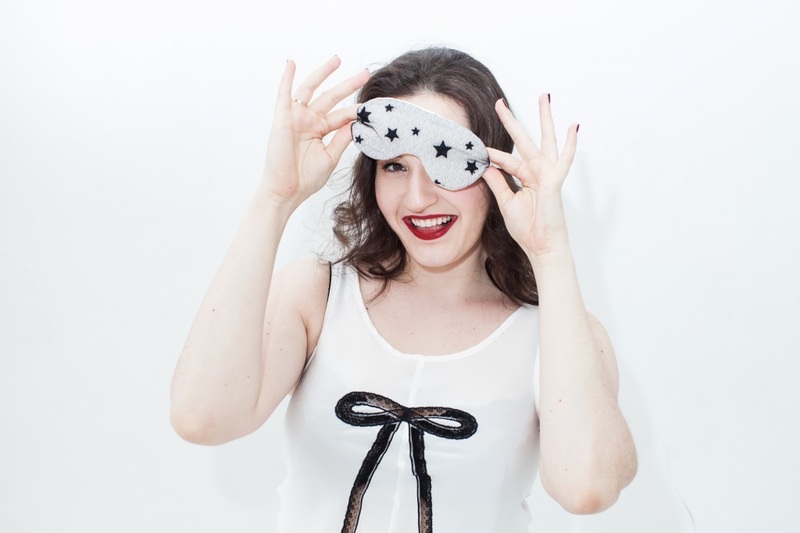 It’s a comprehensive, up-to-date, compassionate, and inclusive, and if you’re stuck in the early stages of figuring out bras (or you know someone else who is), this would be a fabulous gift!